I finally (after a couple months of chasing various gremlins in the vehicle) delivered the Jeep from the last post to Andover Flight Academy on Saturday. The owner, Damian DelGaizo, teaches using restored vintage aircraft as well as a couple newer planes. He even flies a beautiful Boeing Stearman trainer from WW2. Now they have a vintage WW2 Jeep to match it. Here is a shot of our arrival. After I unloaded I saw one of the vintage planes take off. You can see it landing in the background of the photo below. Most of the planes were out of the hanger soaking up the sun. 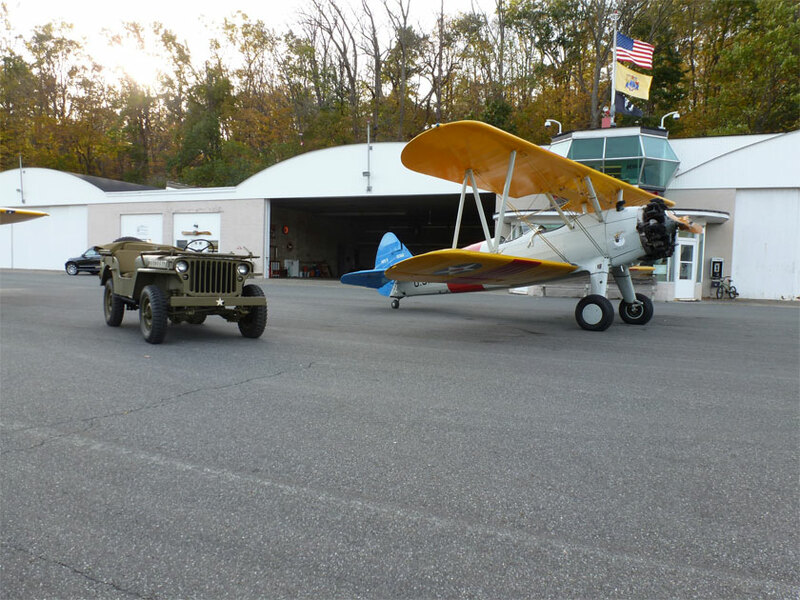 I was able to take photos with the Stearman and the Piper J-3 Cub. Both of these are in remarkable condition. This Jeep is in a perfect home at a vintage airfield. The office of Andover Flight is both a museum and a step back in time. There was quite a collection of photographs and even artifacts from historic flights. 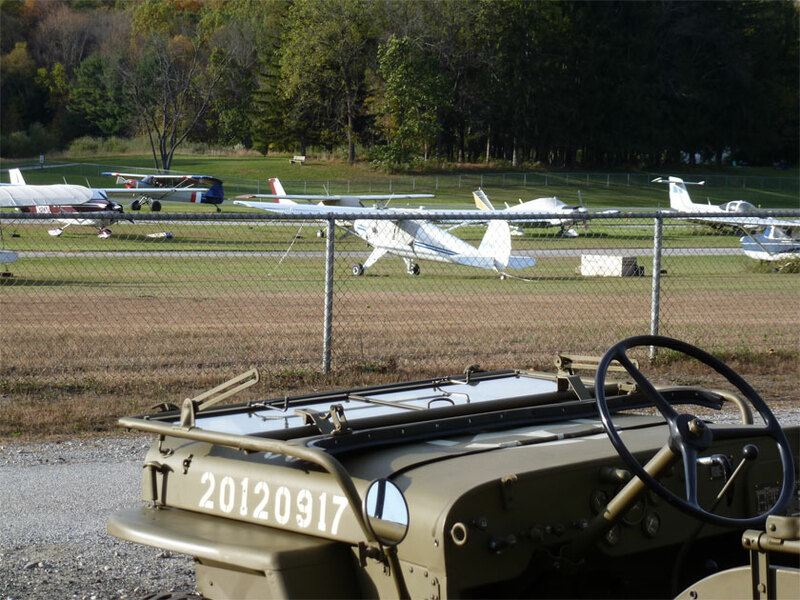 Andover Flight Academy is definitely the place to take lessons if you are anywhere near Andover NJ. The location is amazingly scenic and Damian obviously has a dedication to the preservation of our aviation history. I find it all the more impressive that he uses these planes daily. 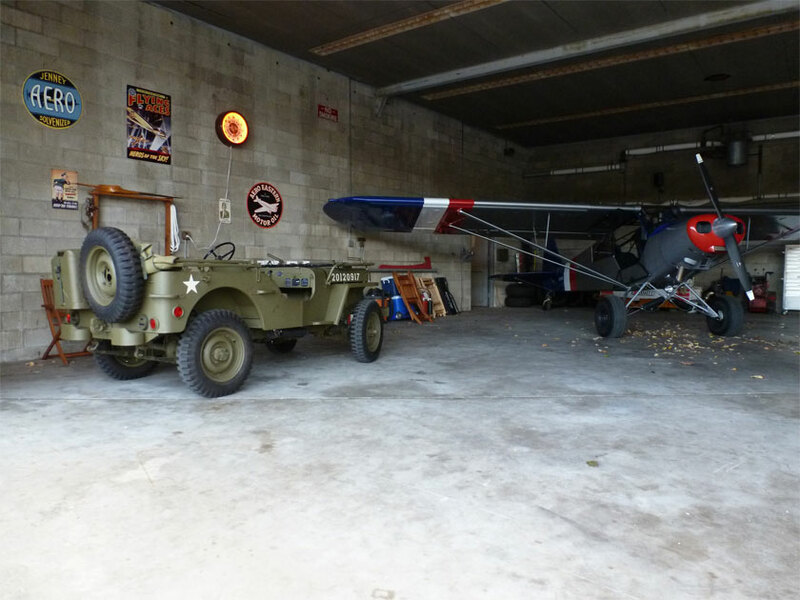 Here is a last photo of the Willys MB snuggled into its new home in the hanger. 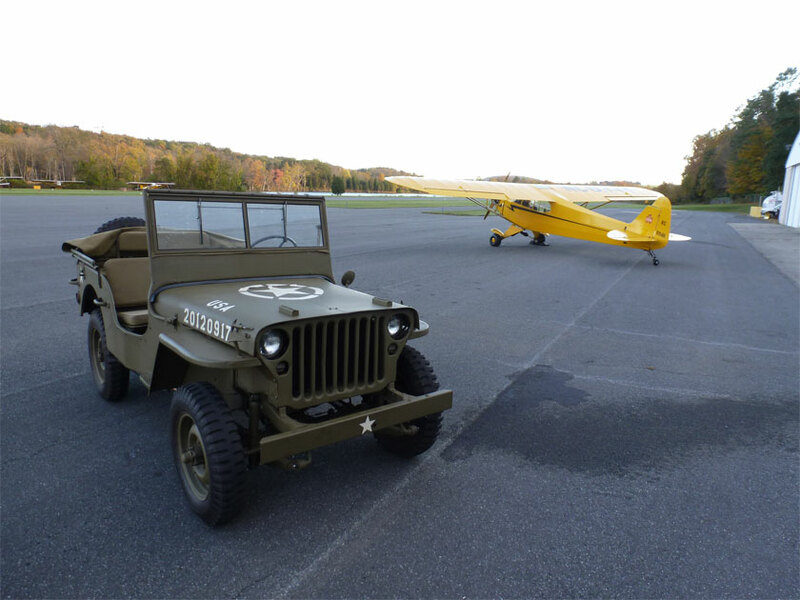 It was truly heartwarming to see Damian out testing the Jeep on the flight-line This Willys Jeep sat out in the weather, neglected, for many years. To see it alive and speeding along under the guidance of its new owner made the whole effort worthwhile. 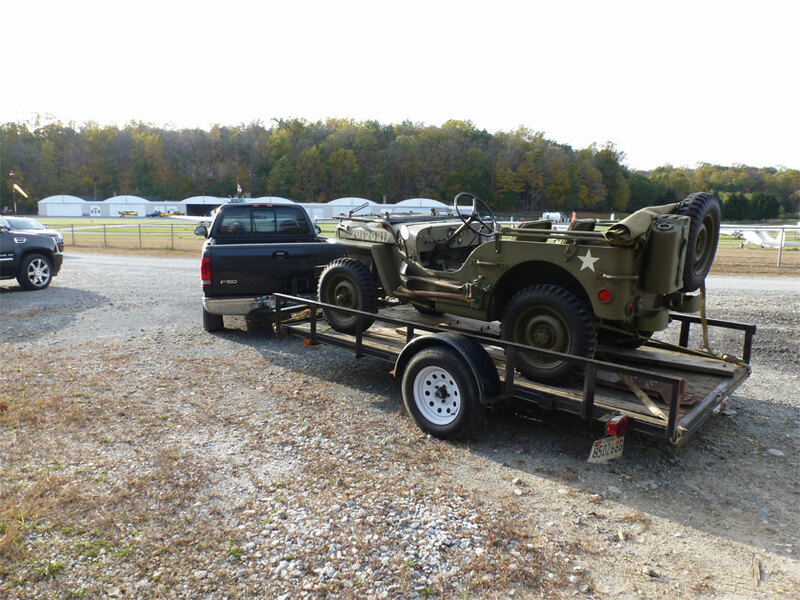 I could not be prouder of having restored a Jeep for these clients and I hope it provides them years of enjoyment! 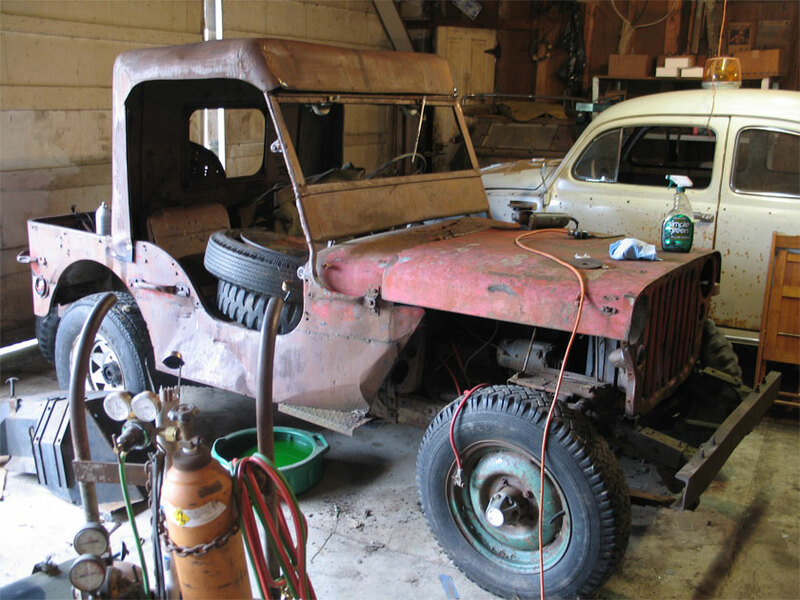 We have been working on a 1945 Willys Mb for about a year now. 6 months longer than expected due to everything from losing the fellow who did our welding to a myriad of oddball issues after we got the vehicle together. The last issue has been interesting as everyone thought it was a valve tapping. This issue was driving me nuts. The engine did not make a single noise and ran smooth before we took it down to check it over. The valves were all adjusted with no slop so I was really wondering what was going on. Then we opened it up and started hand cranking the engine over. Well, as we turned it over we could hear a slight pop from the number 4 cylinder. 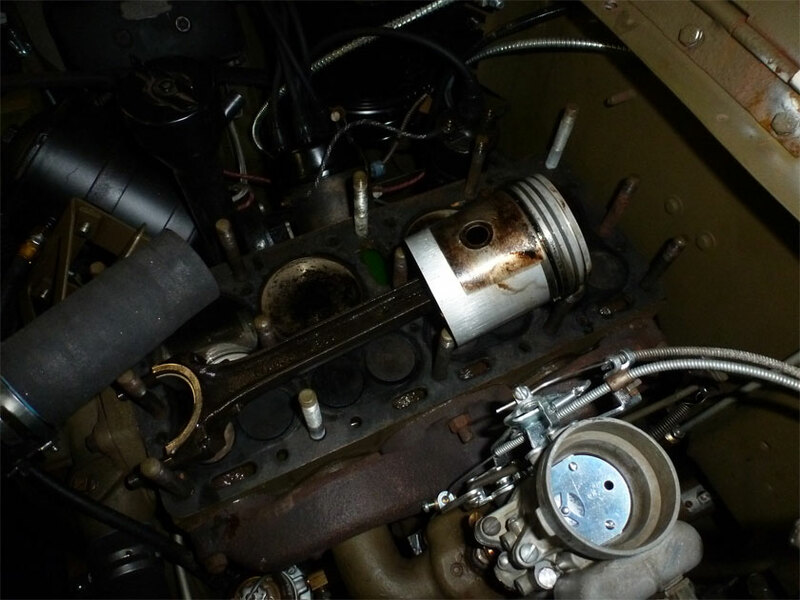 I put the mechanic’s stethoscope on top of the piston and could hear a noise coming from it. If I put pressure on the piston the noise went away. AHA!! A wristpin was loose. So I pulled the piston. Sure enough the piston was loose on the wristpin. Everything else from the cylinder walls, to the bearings etc.. was good. 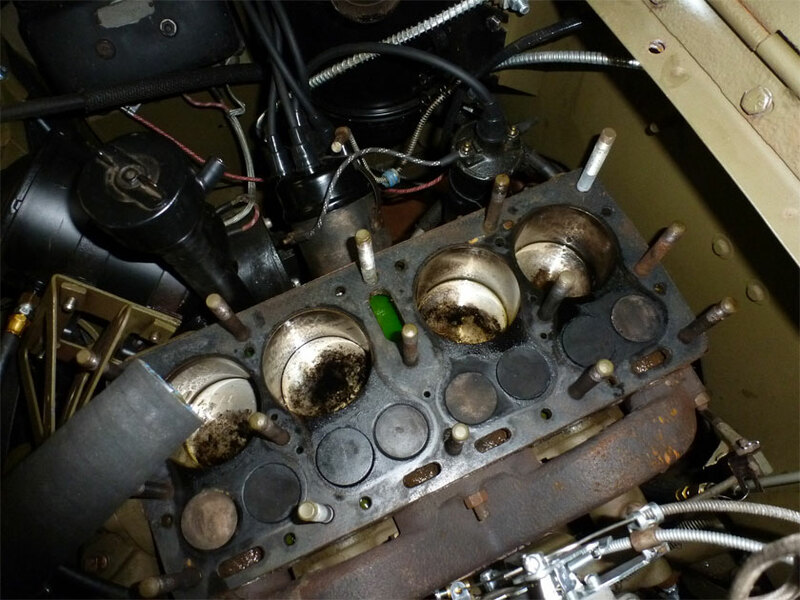 So we shall get a new piston and pin and then put everything back together. Then we can finally deliver the Jeep. 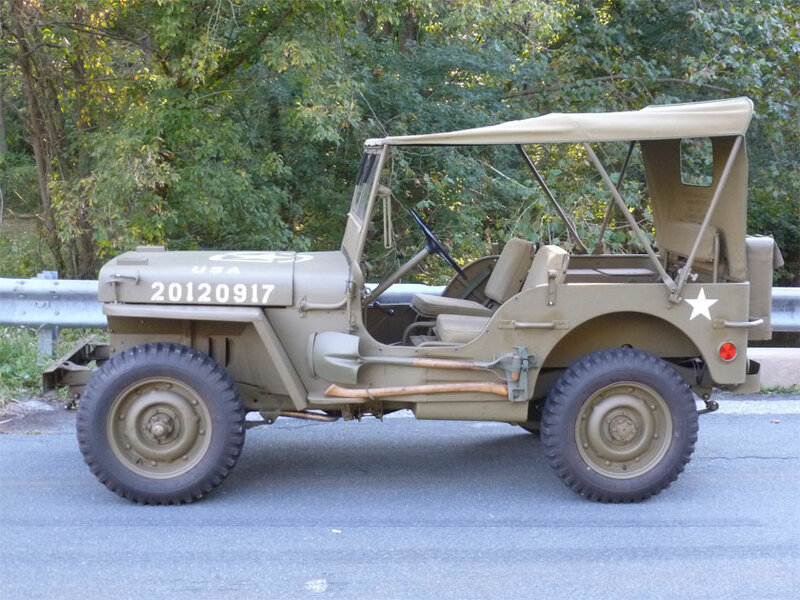 The 1945 Willys MB is beautiful and it is time for it to go home.